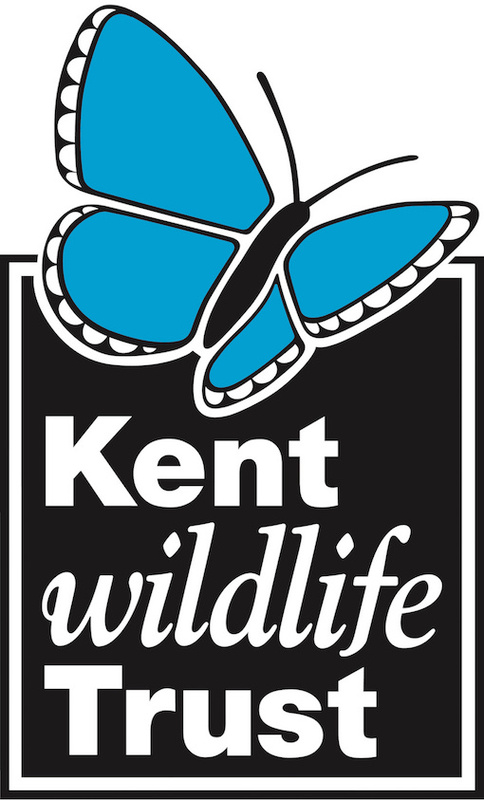 Kent Wildlife Trust is one of the largest of the 47 Wildlife Trusts, which together make up the Wildlife Trusts’ Partnership. We are supported by our 31,000 members and governed as a member-led charity. We have the simple aim of protecting Kent’s wildlife for the future - on land and at sea. To this end, we campaign and lobby politicians, decision makers and landowners to ensure site protection and good habitat management; we own or manage 64 nature reserves covering 7,500 acres; and we run a full programme of education work with schools, colleges and adult groups. The Trust operates from its headquarters at Tyland Barn, just north of Maidstone. The 75 professional and support staff work within five sections of Reserves; Conservation, Policy, & Evidence; People Engagement; Marketing & Membership and Finance & Support Services. The Trust also has five Visitor Centres.